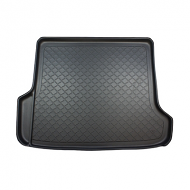 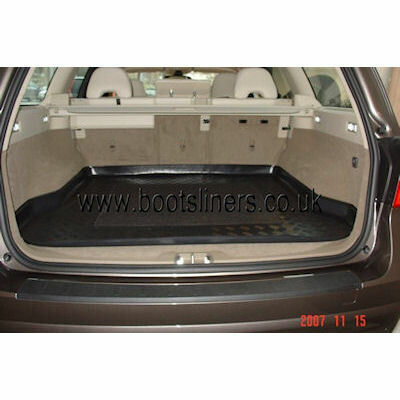 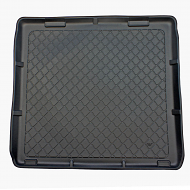 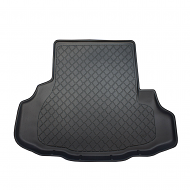 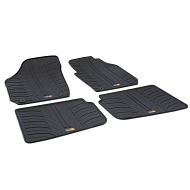 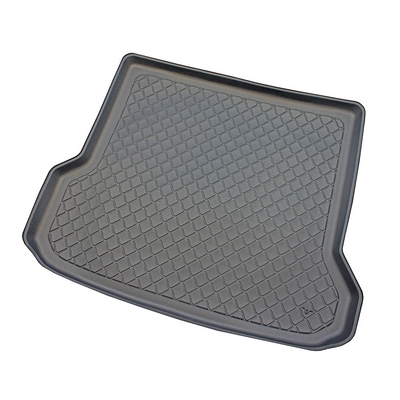 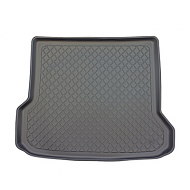 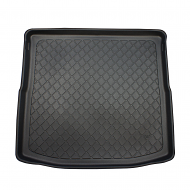 Our VOLVO XC70 Boot liners are made from a hard wearing plastic which protects the cars from spillage. 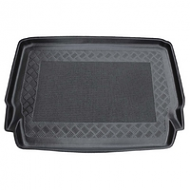 The liner gives a moulded look so it forms part of the car. 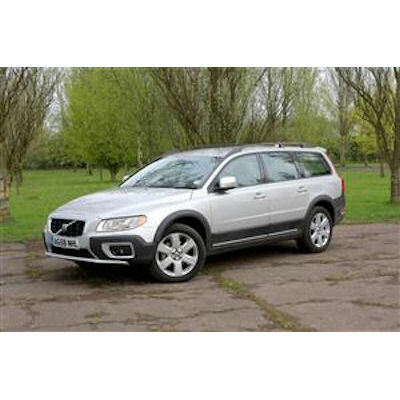 Ideal for families, pet owners or those who like the outdoors.